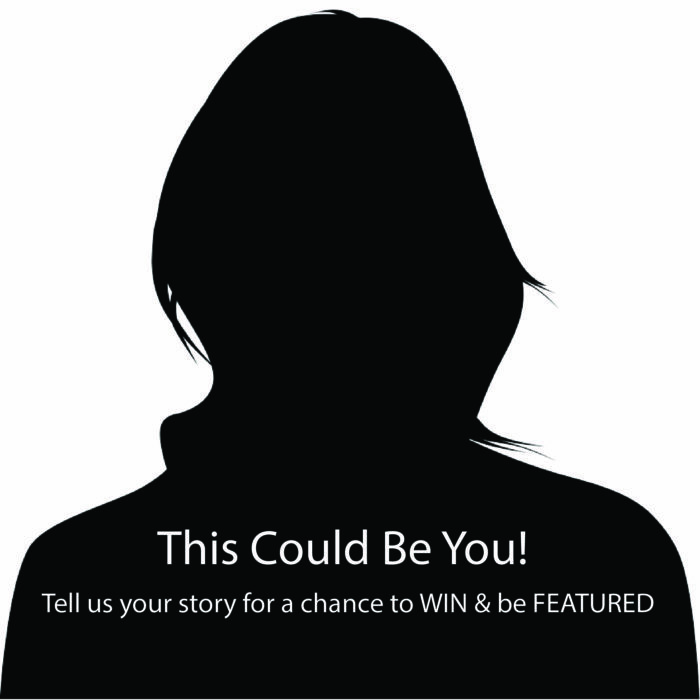 This could be your profile if you tell us a little bit about your fascinating story. Then, we pick you, create a feature profile, and make you famous. Plus you win some neat gear!